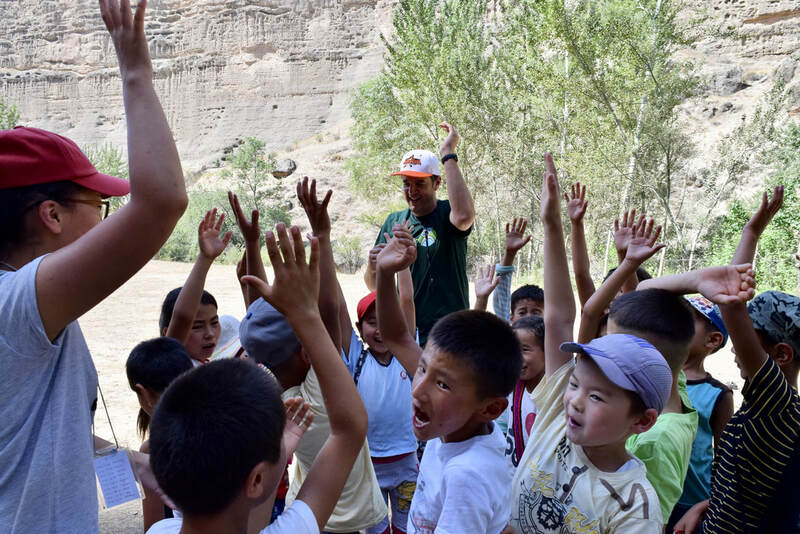 Rural Kyrgyzstan might seem like an unlikely place for baseball practice. 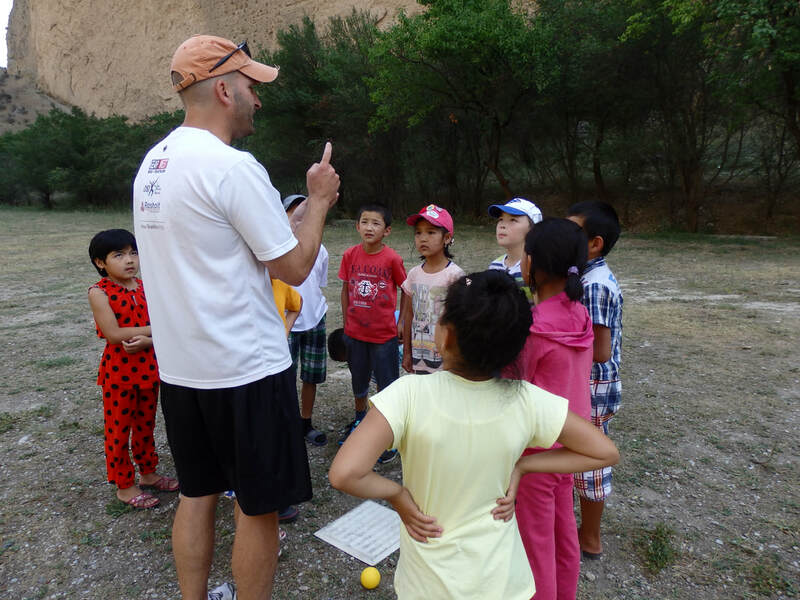 But for the past three summers, Play Global coaches taught baseball to beginners at Summer Camp America. The camp is run by nonprofit American Councils for International Education and sponsored by the U.S. Department of State. It exposes young people from Central Asia to American culture and classic summer camp activities. For the first time in 2016, all campers learned to work as teammates through baseball. In addition to teaching tolerance and appreciation for diversity, the camp has a special focus on gender equity. 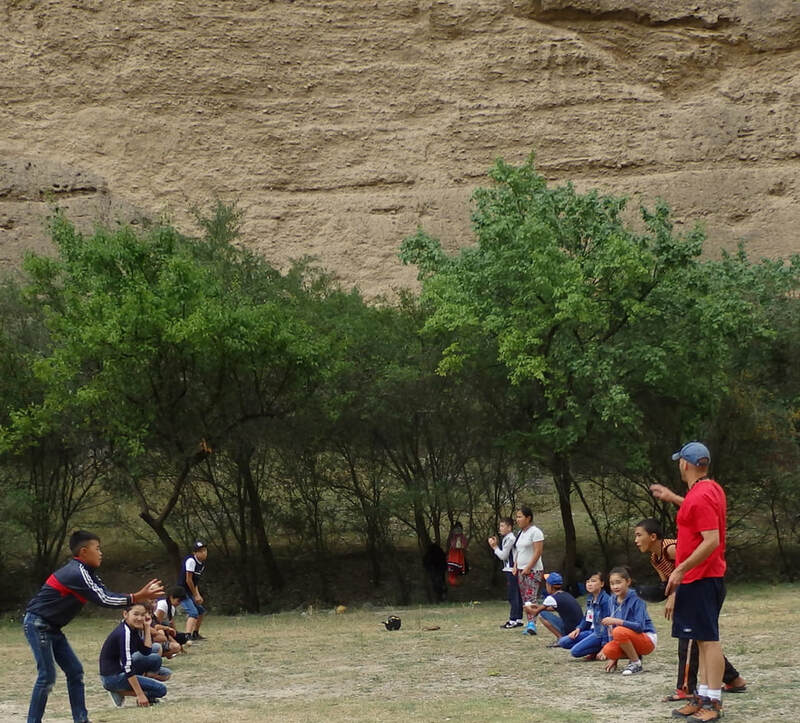 Kyrgyz girls, who often don't have an chance to participate in sports, learned baseball alongside the boys and played as teammates.